Patterson & Dewar brings decades of experience to every land surveying assignment, employing traditional methods alongside new technologies to deliver solutions to address any surveying challenge. We offer surveying, UAS aerial mapping, SUE and GIS services to public- and private-sector clients for a broad range of industries including transportation, aviation, utility, educational, recreational, retail, office, industrial, mixed-use and residential. P&D is prequalified for land surveying with the Departments of Transportation in Georgia (GDOT), Alabama (ALDOT), and North Carolina (NCDOT). 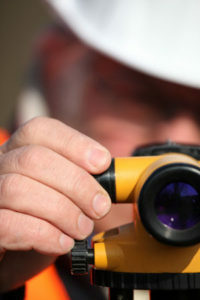 Download PDF about P&D’s land surveying services.